Top 5 Wednesday is a great feature created by GingerReadsLainey and hosted by ThoughtsonTomes. To find out more about Top 5 Wednesday and the upcoming topics, check out its Goodreads page. This week it’s about the books you know you’ll never read, whether it’s a series you’ve outgrown or don’t feel like continuing or if it’s a popular book that just does not interest you. Here’s the five books I just know I’ll never ever read. 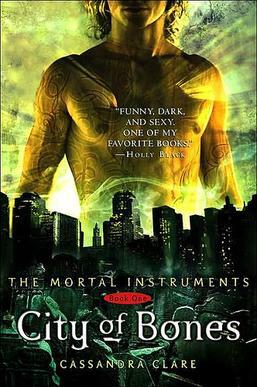 I read City of Bones and City of Ashes a few years ago and while there were a quick read I didn’t really like them enough to continue. It didn’t help that I didn’t like Jace, Clary and Simon – three of the main characters! I just don’t care enough about the characters, world or story to continue with it. I have watched the Shadowhunters TV show and that’s kind of fun in a cheesy way so I might just watch that a forget about all the various books. I’ve read Looking for Alaska and The Fault in Our Stars and I really didn’t get the fuss about either of them. I actively disliked Looking for Alaska and just thought The Fault in Our Stars was alright so I am pretty sure I wouldn’t like Paper Towns or any of John Green’s other books. The writing style and his kind of characters are just not for me. I loved the Alex Rider series when I was a teenager and have read nearly all the books. For ages I thought I’d finish the series and read the final three books but now I just know I won’t ever finish it. It’s a shame but that’s life of a reader! 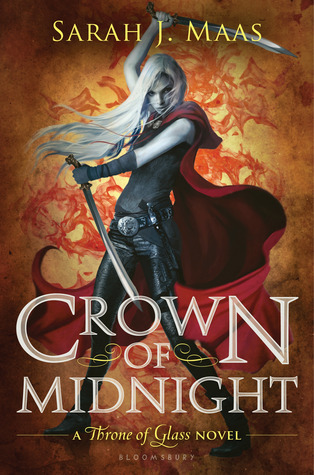 I read Throne of Glass last year and while I liked it well-enough it didn’t do enough to make me feel like I just had to get the next book and carry on with the series. I, like no doubt most people are in the book blogesphere, am a fangirl and there’s something about this book that makes me feel uncomfortable. Maybe it’s because even though fandom and fanfiction has become more mainstream, I personally still feel like fandom and fanfiction should be like Fight Club, you just don’t talk about it. 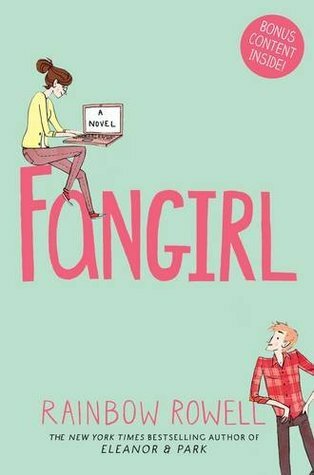 I really don’t think I’ll ever read Fangirl, no matter how many good things I hear about it I just know it’s not for me. Are there any books you just know you’re never going to read? 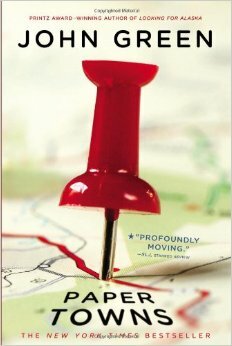 I’m with you on Paper Towns and all things John Green. I only managed Looking for Alaska and that was struggle enough. The Lord of the Rings series…someone is going to kill me but there it is. I loved the movies, they were amazing. However, I tried to read The Hobbit and found about halfway through that I was forcing myself to keep reading and decided to take a break. My biggest problem isn’t the story, it’s the writing style. Tolkien meanders like neither the reader, nor the characters in the book have anywhere better to be. I kept forgetting where we were and what we were doing in the actual story because there would be five paragraphs about hobbits in the modern world randomly thrown in. 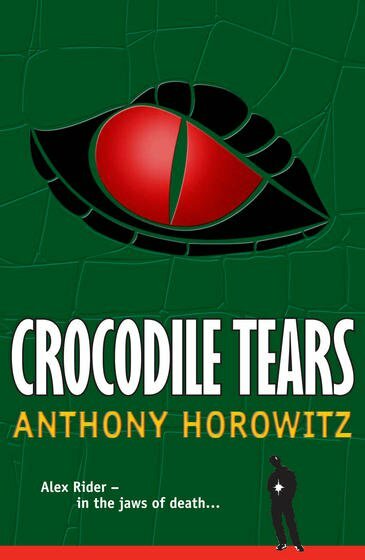 The story was great, but the book almost felt tedious and I just can’t get into it.